Alongside the bath and shower oil I thought I would buy a matching moisturiser that I can put on after the shower. 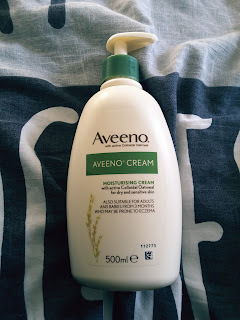 If you do not have extensive patches and just wish to maintain your skin with a brilliant moisturiser, then Aveeno is definitely good. Just sadly not good enough for what I need it for. I dont know where to put this. Its my first comment. I hope you are having success. 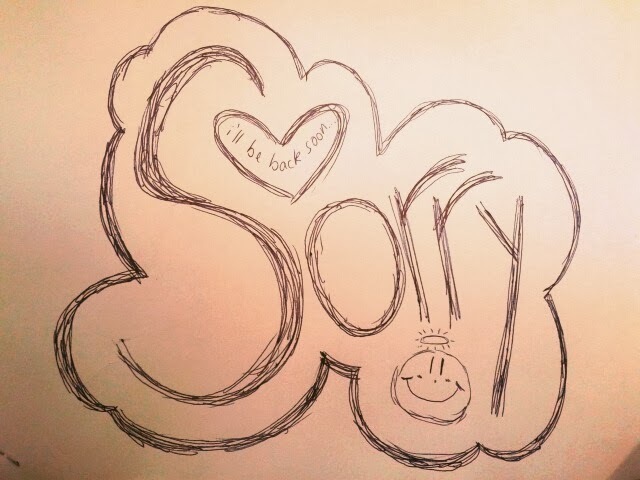 I wish all the best for you. I have had psoriasis for so long that i forget what its like to socialize with others i am very alone but once in awhile i will check and hope that you find that way out. you seem strong so keep it up and good things will come. i want to be strong too but its been so long like i said before that i am not doing well. fake it till ya make it someone told me once. i am trying. i am just another person on this wonderful planet i love the earth and the colors and the animals. look just take care of yourself Kara Hooper. Hey Hector, hopefully something that I write will work well for you then. I honestly think you should try cutting out red meat and see if it makes a difference to your skin. I haven't eaten it for well over a month now and I am seeing a huge difference. Don't stop trying to tame your psoriasis, as once you find a way that works well for you then I'm sure your confidence will come back. We are all in the same boat though, I often feel beaten down by it. Always feel like you can comment/e-mail me! I will try, and make sure you take care of yourself as well! 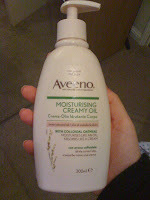 I used to use Aveeno, but i found something WAY better. 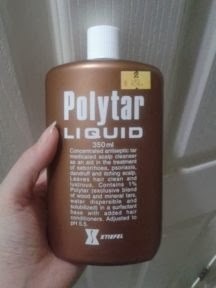 They make both lotions and shampoos that are all natural and organic - and its better priced. 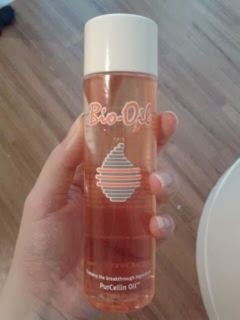 Its called Made from Earth, and my mother (who is 65 but doesnt look a day over 39 cause she uses their firming serum). I started using the Firming Serum as well, and wow - major difference. 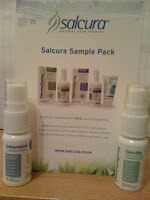 I also tried their shampoo which leaves your hair feeling fresh, clean and manageable. Not only is the smell amazing, the smell lasts for several hours as well, but it leaves hair soft and easy to style. 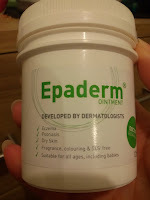 To go treatment in skin disease it will make your skin dry. 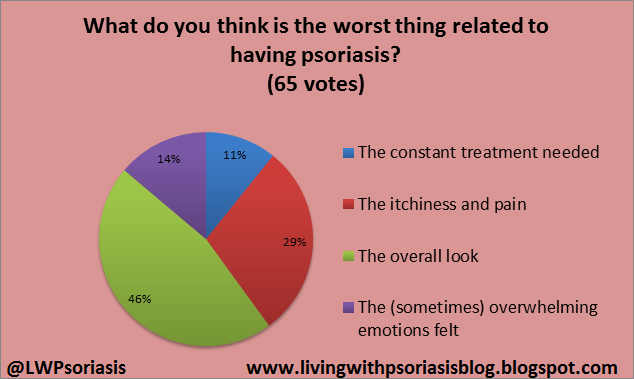 I have mine pictures of psoriasis and my skin is really dry. Maybe this moisturizer could make it. I hope so. Moisturizer might be good but I was wondering if this is applicable as scalp psoriasis treatment. Some research also say that weight loss is believed to have a good effect on the Psoriasis.